Old pipes – and the quality of Kingaroy’s water supply – have been blamed for recent positive tests for legionella bacteria at the Lady Bjelke-Petersen Community Hospital in Kingaroy. Since February 2017, quarterly testing of water samples has been conducted in all Queensland hospitals for the bacteria, which in some circumstances can prove deadly. The Lady Bjelke-Petersen Community Hospital was singled out in media reports on Wednesday after legionella was detected in all 22 water samples taken at the facility during the second quarter of this year. During the first half of 2018, 35 of the 40 samples tested at the hospital tested positive to the bacteria. 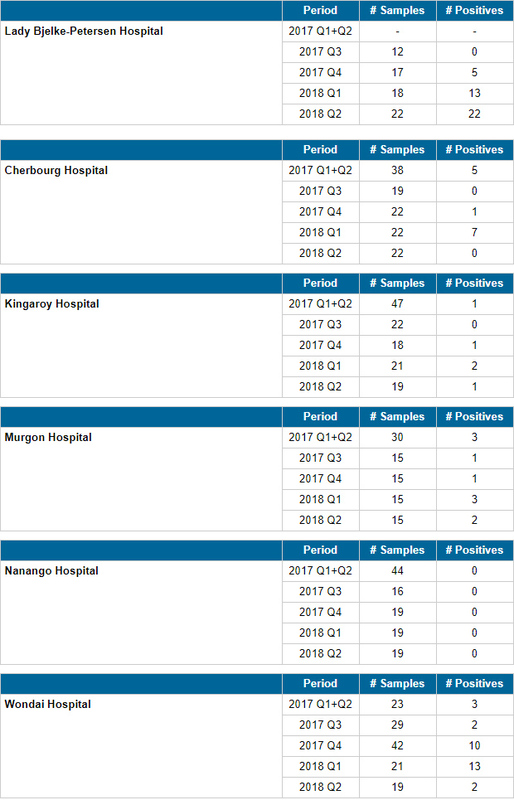 Legionella was also detected during the same period in samples from Cherbourg, Murgon, Wondai and Kingaroy public hospitals (see table, below). Only Nanango Hospital recorded no detections in the samples taken. 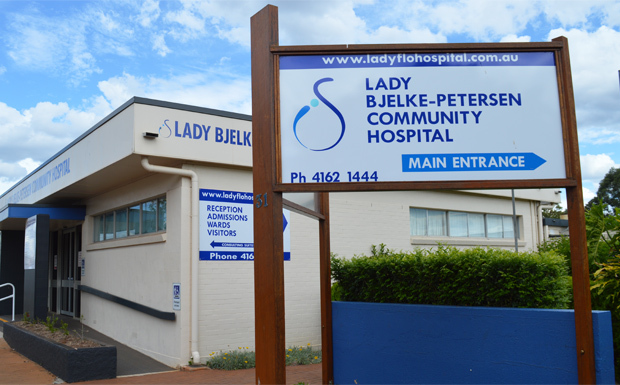 Lady Bjelke-Petersen Community Hospital CEO Prof Mark Radford told southburnett.com.au the hospital operators took the issue of legionella “very, very seriously”. “The health of our patients and staff is the top priority,” he said. Prof Radford said legionella was a common problem in all Queensland – in fact, all Australian – hospitals. 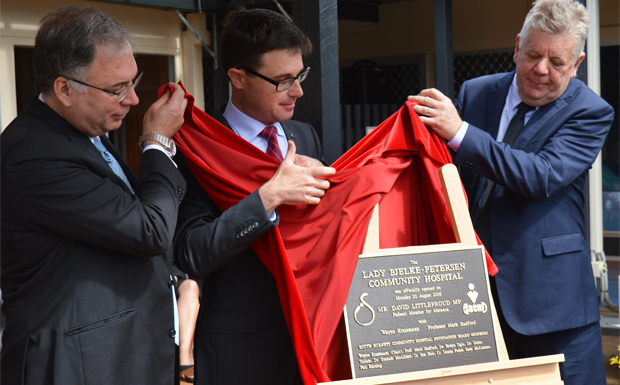 He said the issue with the Lady Bjelke-Petersen Hospital was linked to the very old water pipes in the building and the quality of the Kingaroy water supply. “Dead ends” in the old pipes were allowing small ponds of water to stagnate. To overcome this, the water was being regularly tested and the pipes flushed to clear them out. Prof Radford said the hospital had a water management plan in place once any positive findings occurred. If water from a tap tested positive to legionella, it was immediately isolated and appropriate action taken; ie. the connecting pipe flushed. Prof Radford said he had been working with the South Burnett Regional Council (the owners of the hospital building) to look into the water pipes. The operators of the hospital were also liaising with Queensland Health to ensure all timely measures were being taken to protect patient and staff health. South Burnett Council CEO Mark Pitt said the results were being taken very seriously, and testing of the water was happening very regularly – possibly more often than required by law. 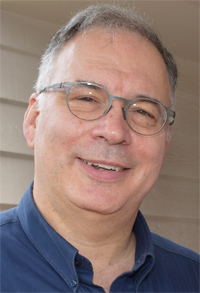 “All parties are working co-operatively to manage the issue,” he said. He said a lot of the “dead end” pipes in parts of the building which were not being used had been isolated. As well, filters were being installed on taps as an interim measure. “We’re probably being over-cautious, but in reality you can’t be too cautious,” he said. Mr Pitt said Council has been having meetings with the hospital operators to discuss “what needs to be done going forward”. Opposition Leader and Member for Nanango Deb Frecklington said it was “frightening” that 170 hospitals and health centres across Queensland had found traces of legionella in water samples. “One of my local hospitals is in that list,” she said. “A hospital is a place that we should go to get better, not to get sick. She said the Health Minister’s response on Wednesday morning was “very lacking”. South Burnett mayor Keith Campbell said the health and safety of patients and staff at the hospital were Council’s top priorities. “Council and the hospital are working collaboratively to action and resolve this situation,” he said. “Old pipes in disused parts of the building have been identified as locations that may promote Legionella colonisation and growth. “These disused pipes have been isolated and filters have been installed on all in-use taps, for example. Council will continue to meet with the hospital operator to discuss and implement further actions to resolve legionella bacteria risks.